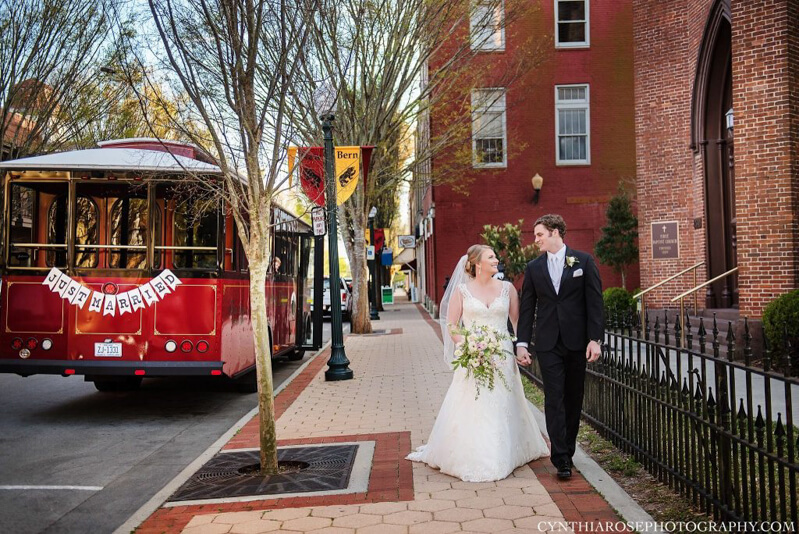 Thornbury Brides - New Bern, NC. 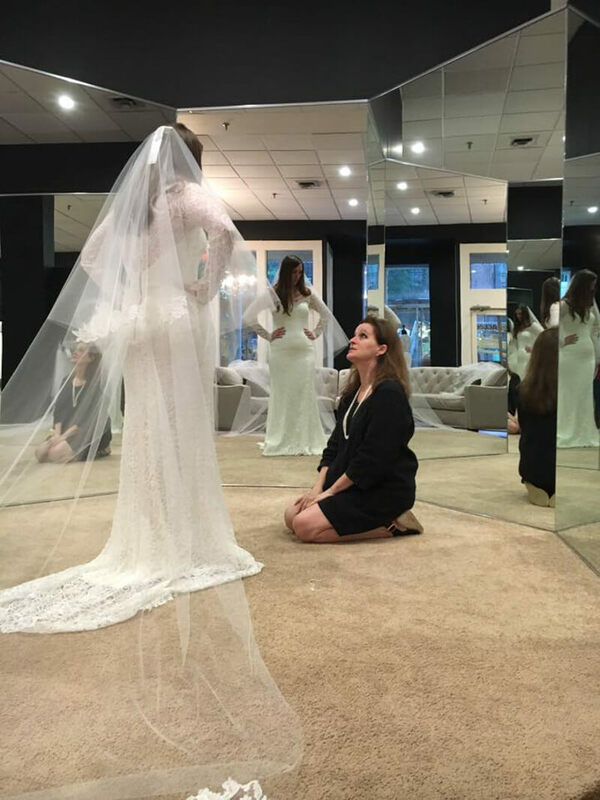 Thornbury Brides was born from a desire to give brides the fullest bridal experience in a unique and upscale setting located in a unique historical town. 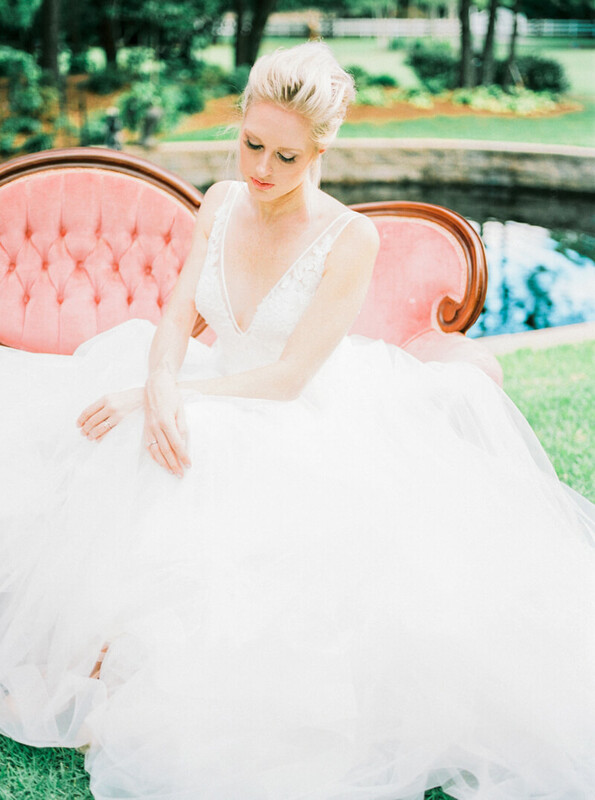 Being a Thornbury Bride is special, and our hope and desire is to make your dream a reality. 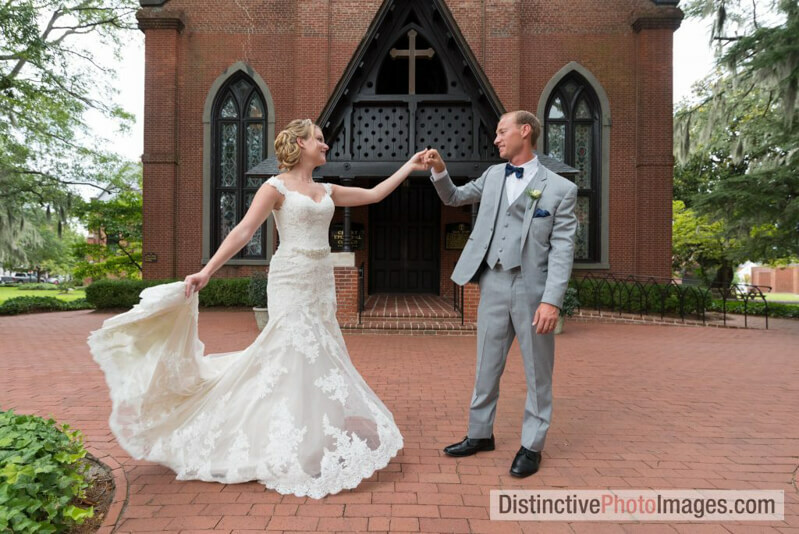 We carry a variety of designer wedding dresses located in New Bern NC.